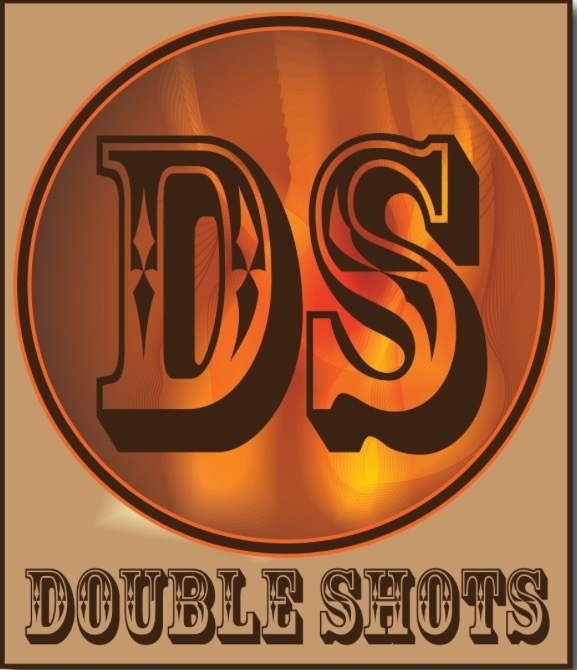 im right here, come join Double Shots, where are You? Scooby Dooby Doo, where are you? We got some spots to fill now. 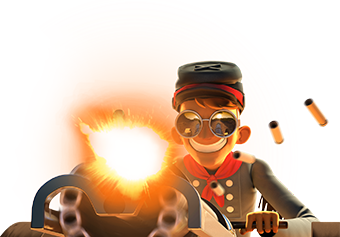 We have two spots to fill, hurry before event starts! Level 30 to enter, must speak English, minimum is your level x 1000.